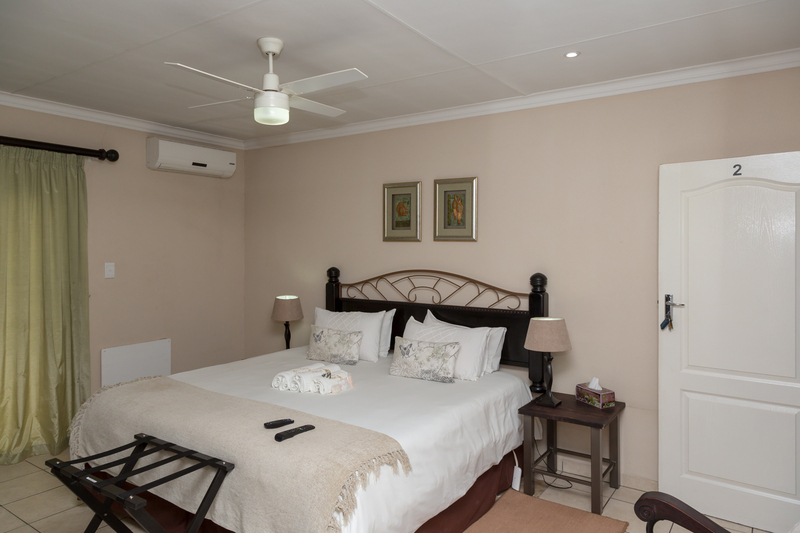 This airy upper level room has large built-in cupboards for longer stays with an en-suite walk-in shower only. Balcony overlooks views of courtyard and garden. Please specify King or Twin beds making your booking.